I love it when my worlds collide. 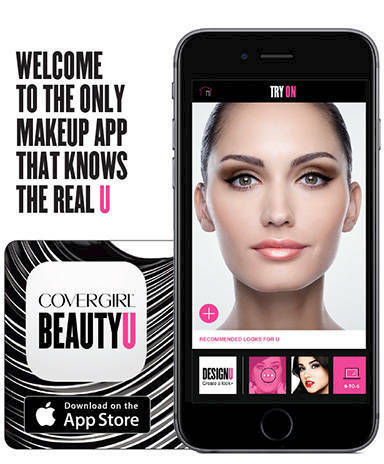 In a stunningly smart marriage of beauty and tech, COVERGIRL has teamed up with Girls Who Code to bring beauty lovers the new BeautyU app. It’s a makeup recommendation and try-on app developed for girls, by girls released just in time to update your look with spring beauty trends. 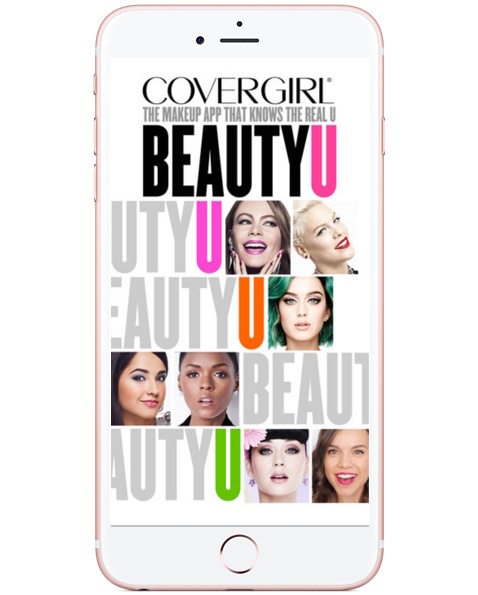 I know, you’ve tried apps like this one before but COVERGIRL’s claim to fame is a new face scan technology that does a high-speed read of individual facial features to more accurately define and match skin tone and facial characteristics. The app also asks a series of diagnostic questions to deliver product recommendations that are customized specifically for you and the magic mirror technology lets you virtually try-on products and different beauty looks. Say goodbye to disappointing results and dreaded beauty counter returns! Of course anything that makes beauty shopping easier gets a thumbs up from me but what really excites me about this app is how it came to be. Currently in the US, 74% of middle school girls express interest in Science, Technology, Engineering and Math (STEM) careers but only 0.4% of high school girls choose computer science as a college major. In 1984, 37% of all computer science graduates were women but today only 18% of graduates are women. Girls Who Code offers programs that educate, inspire and equip girls with the computing skills to compete and flourish in the tech sector. And when that happens, we all win! 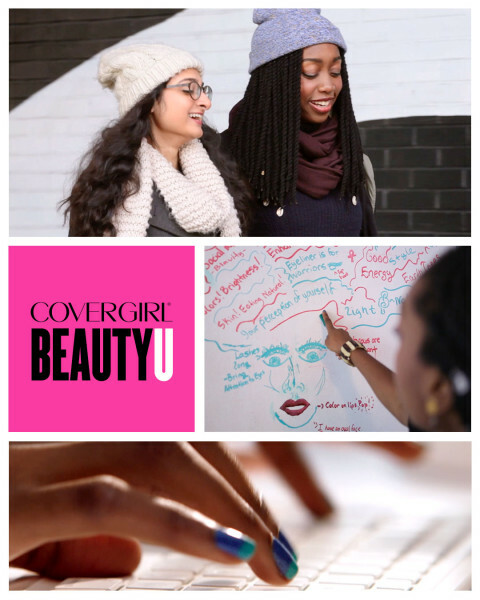 The COVERGIRL BeautyU app is one shining example of the success of Girls Who Code initiatives and is available for free in the iTunes store. No word yet on an Android version but I’m keeping my fingers crossed that it will drop soon. Shop COVERGIRL at drugstore.com and don’t forget that COVERGIRL LashBlast mascaras are some of the best on the market! Til next time, stay saucy! Aww I love their focus on girls who are interested in STEM! It’s about time we broaden our beauty target market! Oh shoot, I need this app in my life! 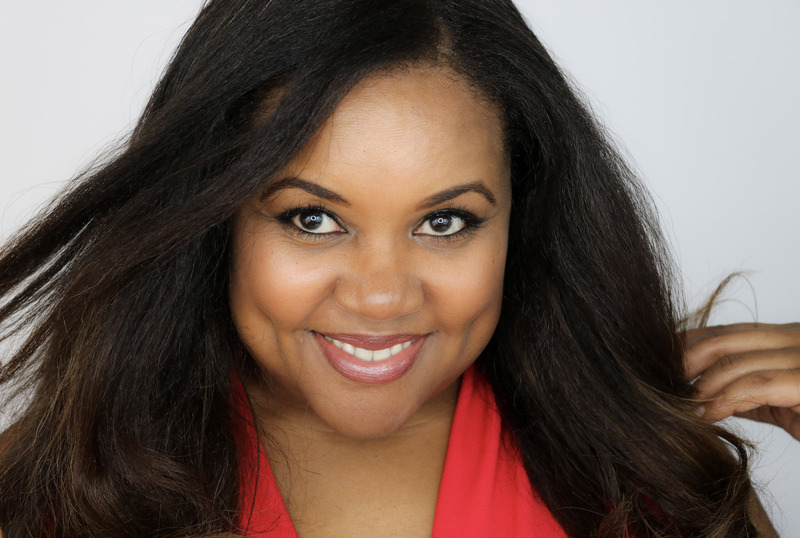 What a fun beauty app… I have never used one but might need to! Thank you for sharing!